From Perth, (one of the most isolated cities in the world) you can drive north to Broome, some 2300km on basically one road. For some comparison, the UK from top to bottom is 967km. Or if you're competing in the biennial Bridgestone World Solar Challenge from Darwin to Adelaide, you'll cover 3,000km and only manage to cross one border, a fact that staggers international competitors. Our roads are some of the longest in the world connecting distant capital cities, clustered around the coastal outer crust. Our sprawling suburbs are the result of families chasing the great Australian dream of a house on a plot of land and the pressure of housing affordability. These factors have made us very much a land of car people, measuring travel by hours and not distance. However, we love nothing more than to get away and drive to destinations where there are even more wide-open spaces. And along these roads you’ll encounter sights that are unique to Australia. 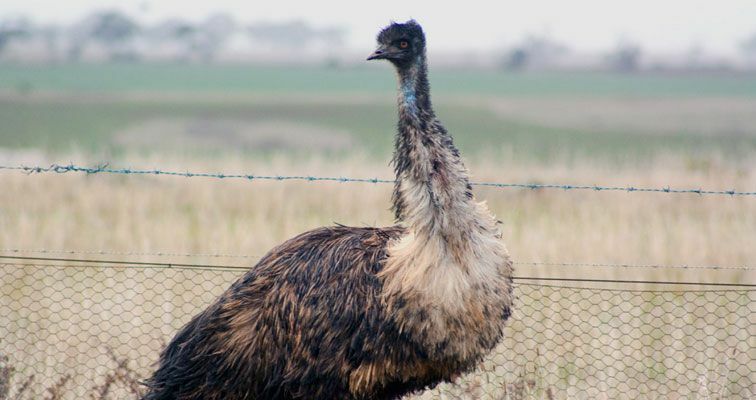 Kangaroos, wombats, wallabies, emus, camels, deer, sheep, snakes, giant lizards and a few other smaller marsupials: these are all the animals you can find sharing the road and which you don't want to hit or run over. In some states, like WA, they recommend no driving before 7am on outback roads to avoid Kangaroos. Road trains are amazing and intimidating to come across. They can be over 50 metres long, weigh 145 tonnes and travel at 100km/h. They are usually found in the outback servicing mines, ports or isolated towns. If you come across one, give them plenty of space and give yourself plenty of road ahead to overtake. The escapism and feeling of space is what many drivers like about getting away. Driving for hours along a vast flat landscape, under an endless blue sky, feels like you have entered another dimension. The experience can be calming and mind opening. It certainly has the affect of making the problems of the big city fade away. 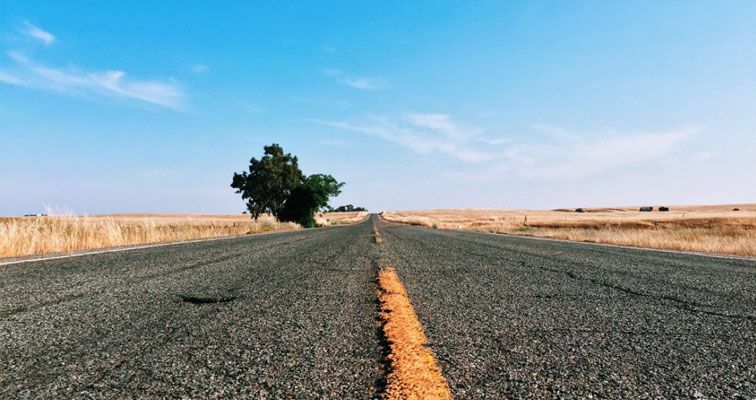 To keep that positivity of a safe road trip, here are some tips for travelling long distances. Plan your journey: Well before you leave, take time to know where you’re heading. Plan to rest every two hours and give yourself plenty of time to stop to eat and stretch your legs. Try and arrive in towns before dark and plan to only drive 8 to 10 hours a day. Buy snacks: It can be a long time between service stations and towns, so keep extra water and snacks in the car for the road trip. Wildlife: Keep an eye out for wildlife especially at dawn and dusk. Slow down (if safe to do so) and beep your horn to alert an animal, and try and only drive in the day. Fix it: If there are any mechanical repairs you’ve been putting off, now’s the time to have them fixed. Make sure your car is ready for the trip, by booking it in for a service before you leave. Fluid levels: Check brake, coolant, engine oil, clutch, automatic transmission, power steering. If any of these run too low it can make a road trip end before it starts. 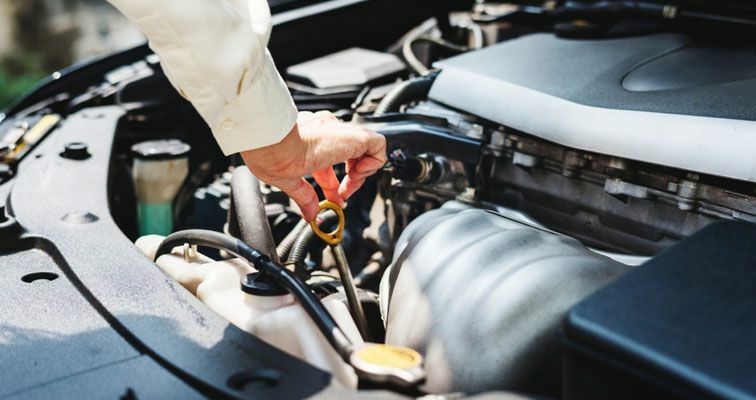 Coolant hoses: Ensure your hoses are in good condition and secure, with no coolant leaking. Check where they're joined onto parts and make sure they're tight. Belts: All belts should be in good condition and tension checked. Look for tears or loosening of belts. A broken belt will seize up your engine and the trip. Tyre pressure: Ensure your tyres including the spare are inflated to the vehicle manufacturer’s specification for your journey. An under or overinflated tyre can affect comfort, control and fuel economy. 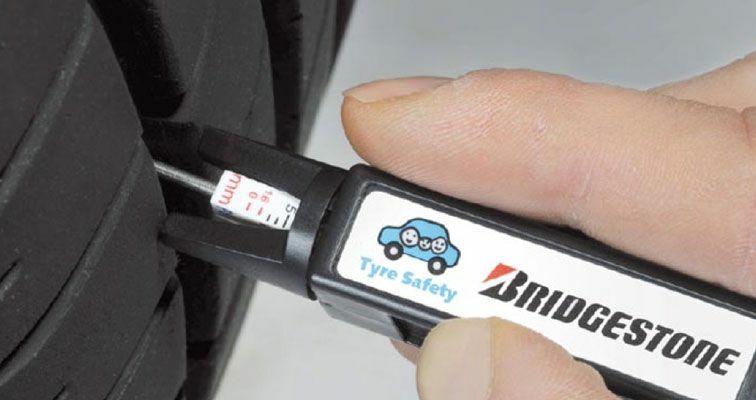 All-important tyres: Check the wear and condition of your tyres - look for any cracks, bulges in the sidewall or tears. Make sure there is sufficient tread. Use our simple 20 cent coin check Learn this easy life hack here. It’s easy to lose sight of the simple truth that tyres are one of the most critical safety features of your car and provide safer motoring for you and your family. Especially when you’re driving for hours or days on a road trip, basically living in your car as it travels at high speeds. Tell us about your road trip adventures. Any tips to keep the journey safe? Let us know in the comments below, or join the conversation on Facebook.